Makeup is an amazing thing. It accentuates what you have, hides what you don't want others to see, and magically reveals what you don't naturally have! One of makeup's secret tools is the use of concealer. When used correctly, it is attractive. When not used correctly, it shows. So, here are the best tips to use your concealer correctly. 1. Blemishes: Always apply a small dab of concealer on top of the blemish, blend the outer edges. 2. Open sores: If you are trying to hide open sores, concealer won't stay on just by itself. Apply a small amount of powder first, then a dab of concealer, blend the edges carefully, and apply powder carefully again. This will help keep the concealer in place. 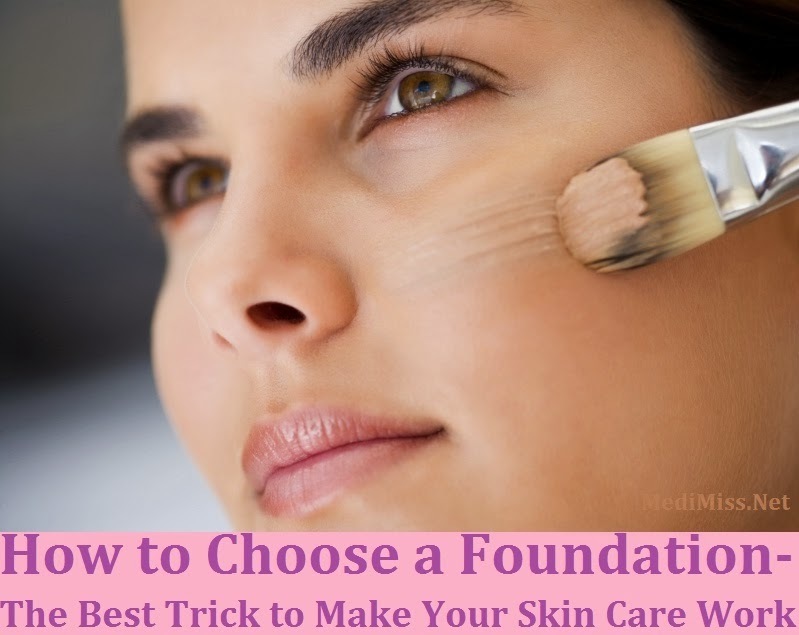 Be sure to remove your makeup as soon as you are able and then apply a little antibiotic ointment to allow the open sore to heal more rapidly. 3. Dark Under Eye Circles: Mix the concealer with a bit of eye cream to avoid the garish goose-flesh look. If you've ever applied concealer to your inner eyes, you'll know what I'm talking about. Mixing concealer with a little eye cream not only hydrates that delicate area, but allows the concealer to go on much more smoothly, give more highlighting coverage than foundation, and adequately lightens the dark areas. 4. Application Tools: Use a thin, flat, short-bristled lip liner or eye liner brush to apply concealer. There are brushes made specifically for applying concealer, but if you don't have one, another cosmetic brush will do. Make sure the bristles are short - you don't need the brush to soak up all of your concealer. 5. Highlight: You can mix concealer with a little bit of moisturizer and use a brush to apply it to the outside corners of your nose, inside and under your eyes, and to your frown lines at the outer edges of your mouth. Blend with your pinky finger or a short bristled brush. 6. Color: use a concealer that is slightly lighter than your skin tone. If you have purple dark circles under your eyes, you might try using a yellow concealer. 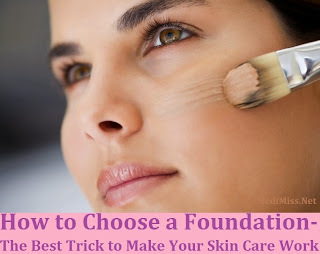 Otherwise, a concealer that is close to your skin tone is best for all other applications. To finish your look, apply your foundation over your face (except for the eye area - you'll displace what you've applied) and dust with powder. Now you are ready to apply your color cosmetics. Remember, your makeup will always look better and go on much more smoothly if you use a skin care program: cleanse, protect, and hydrate. Makeup on bad skin looks like makeup on bad skin. So take care of it so people will notice your beauty instead of being distracted by your skin's imperfections!